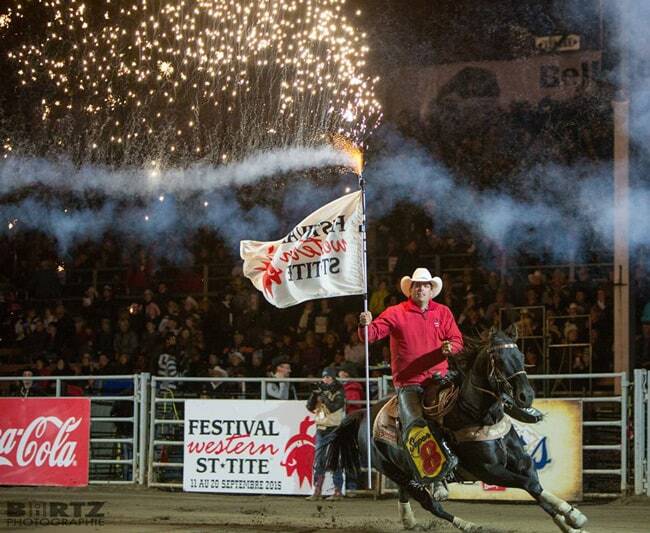 Jeff Resch at the Festival Western in St. Tite, Quebec. Photo by BIRTZ Photography. 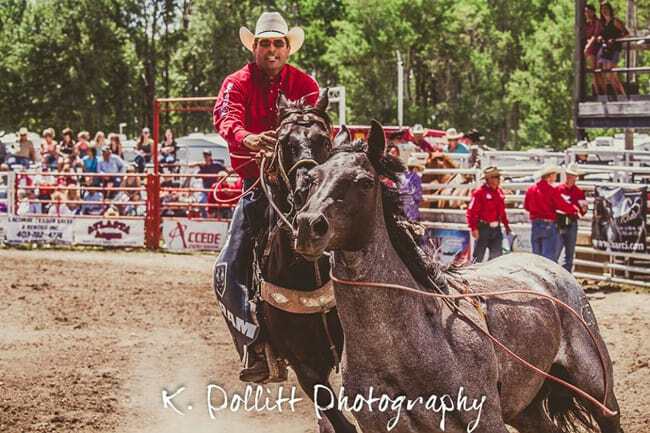 Jeff Resch is a professional pick-up man with many accolades, including the closing out of the final Canadian Finals Rodeo held in Edmonton last year. 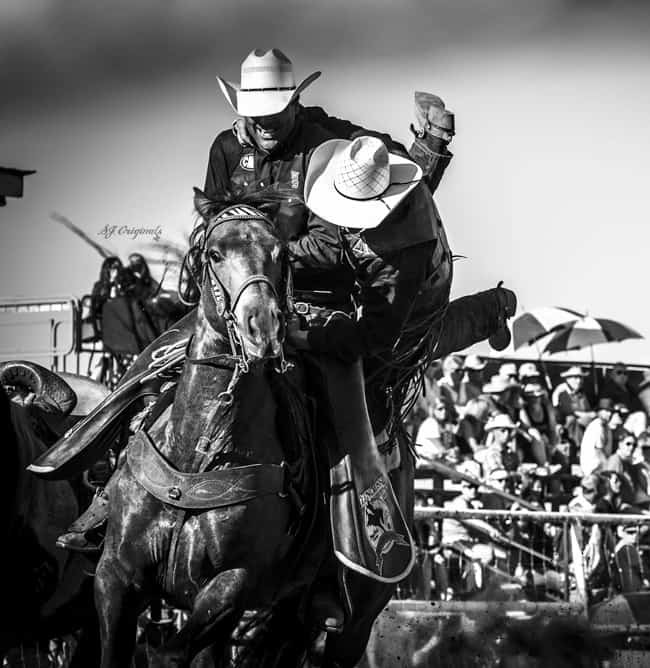 He has an identical twin (as he is brother to Jason Resch, also a professional pick-up man), and is highly respected by his peers at the highest levels of professional rodeo. The horses Jeff brings to work must be on their game because Resch’s job is often dangerous, and the lives of many cowboys depend on him. When it comes to a feeding program for the horses Resch rides, Praise™ hemp superfood is a staple in his barn. “Never have our horses looked so great and felt so healthy and performed so well! Praise™ hemp is now a permanent part of our feeding program,” he says. Praise™ hemp superfood is nutrient dense, all natural, low processed, easily digested form of healthy fats and an exceptional source of plant-based protein. EFA’s (Essential Fatty Acids) are essential to tissue growth and help regulate many internal functions. EFA’s are by definition, essential because they can’t be produced by the body and must be obtained through diet for proper growth and body functioning. 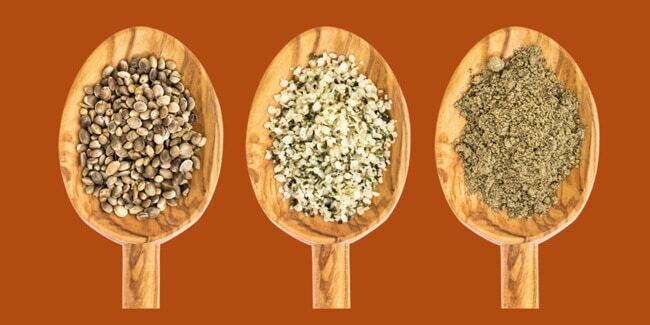 EAA’s (Essential Amino Acids) are the building blocks found in protein and hemp offers an excellent protein quality which rivals many grains, as well as soy and whey. By supplementing hemp oil, topping, and protein fiber to an equine or canine’s diet, you may notice an improvement in: Immune System, Energy, Digestion, Skin and Coat, Mobility, Muscle Health and Cardiovascular Health. For more information about Praise™ hemp, check out the website here.